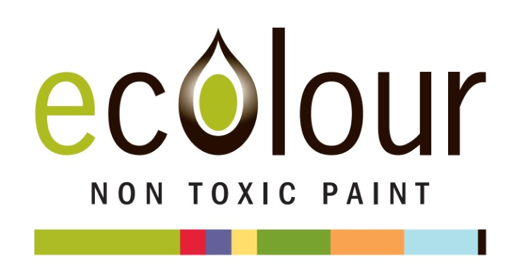 Ecolour is a 100% Australian owned company with unique products from over 20 years of research and development. Our dedicated team are proud to provide excellent quality products that are better for peoples’ health, and for the environment. We deliver paint Australia wide and our sales support team can either help over the phone or in person at our Byron Bay or Melbourne stores. Ecolour was formed in Byron Bay in 2009, establishing both a factory and trade store within the Byron Arts and Industry precinct. One of our first customers was just down the road at Byron at Byron Resort (with a major refurbishment undertaken by Programmed Group). To better service our customers nation-wide, we opened our own Ecolour trade store in Melbourne. As the benefits of Ecolour start to become more widely know, we start supplying an increasing number of aged care facilities and hospitals. Demand for Ecolour continues to grow as developers look to create a more pleasant experience for occupants from day one. Ecolour was invited to speak at the 2015 Shared Value Leadership Summit in New York about the impact that paint is having on the air we breathe and how we are addressing this challenge by transforming waste oil into a superior performance, non-toxic option. The Ecolour branding evolves from this…. 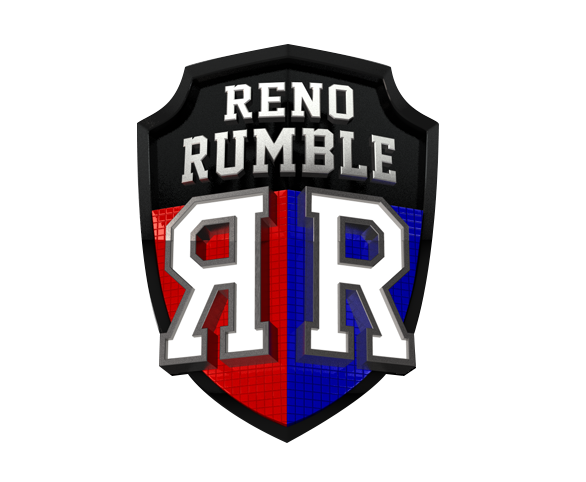 With tight time frames and crowded construction sites, looking after the health and safety of everyone involved was a key focus for Channel 9’s Reno Rumble team. 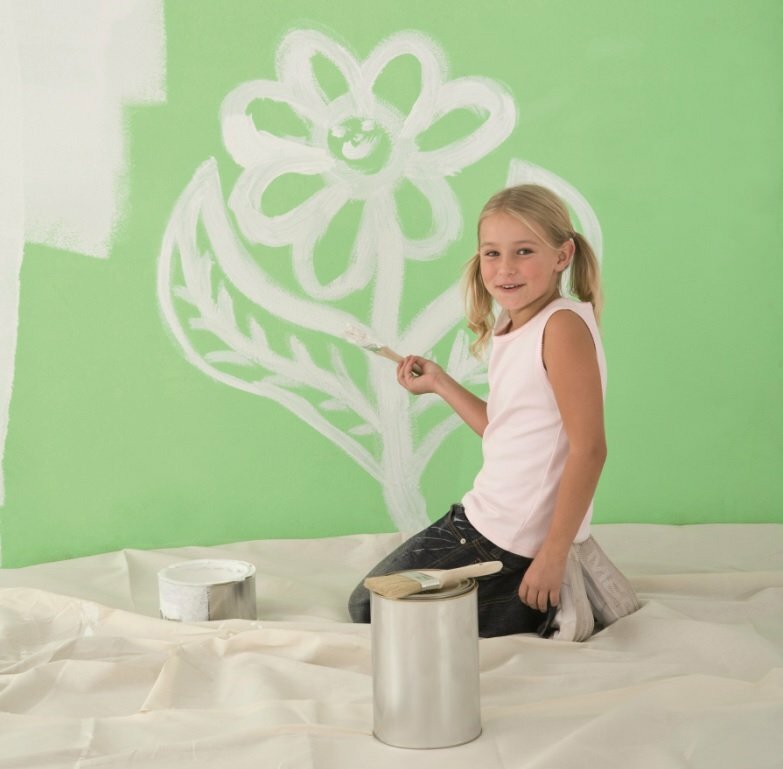 As a zero VOC paint, Ecolour allowed everyone to breathe easy, whilst providing a superior quality finish and a great result for the deserving home owners!